A professional and smart business card is key to leaving a good impression. It’s more than a contact card; it should promote everything your company is about. It doesn’t need to be fancy or complicated, it needs to be simple, engaging and memorable. Business cards can be a powerful weapon in expanding your professional network. 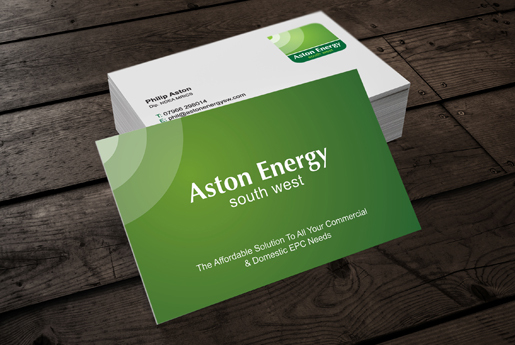 A business card is given to your most important and influential clients, stakeholders, colleagues and partners, so make sure the impression you leave is the right one. We will ensure your cards are tailored to the material, finish and quantity of your choice. Our Luxury Business Cards are produced on the most advanced Heidelberg presses and are matt laminated on both sides on a Autobond perfecting laminator for a luxury finish. The ultimate business card; printed either double or single sided on 400gm Silk Art Board. Prices exclude VAT. Our Digital Business Cards are produced on a HP Indigo digital press. Printed single or double sided on 350gm Silk Art Board. Prices exclude VAT.